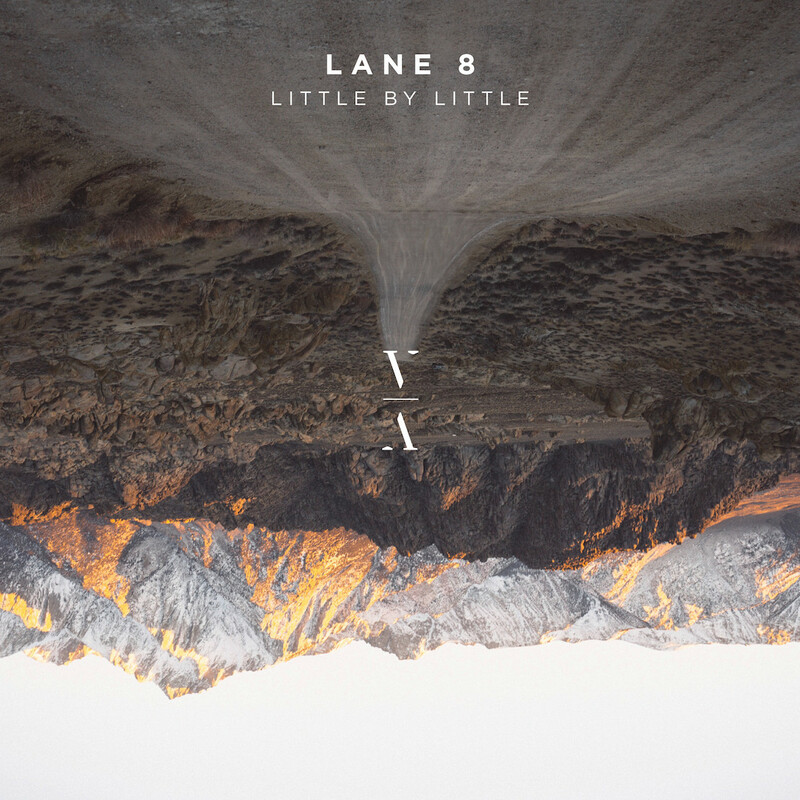 Lane 8’s Little By Little full length LP was released in January of 2018, merging the worlds of electronica, house and progressive into one super-genre. Named DJ Mag North America’s album of the year and praised by Forbes, Billboard, MIXMAG, 303 Magazine, CBS, October and more, Little By Little was not only a monumental step for Daniel Goldstein, but also the electronic community as a whole. Now, almost seven months later, the LP is graced with a full remix pack featuring re-works from some of the most classical artists in the genre to some of its newest faces. Today, Ben Böhmer’s remix is released into the world. Tipping its hat to the most classical electronica like Boards of Canada and more, the remix is nostalgic and refreshing at the same time. Böhmer masterfully navigates around Fractures’ vocals sculpting out a rework that breathes new air into the single. Notable remixes from the iconic Dirty South and the talented Tinlicker act as flagship edits while also providing a platform for up and comers like label-signees Anderholm, Avoure and Khaen. 2018 saw Lane 8 sell out San Francisco’s Warfield Theatre, Los Angeles’ Novo, Brooklyn Steel, London’s Phonox, and Amsterdam’s Melkweg among others. Goldstein now finds himself in the midst of Phase II of his Little By Little album tour, hitting secondary targets and taking his This Never Happened show concept far and wide. As Goldstein prepares to unveil the next steps of his artistic journey, he handed the torch to some of electronica’s greatest to help propel the vision of Little By Little even further. With a — foundation and remixes from some of the greatest in the game, all signs point towards Little By Little Remixed being one of the most successful dance records of the year. Lane 8’s ‘Morning Mix’ is an ode to the lush atmosphere of the original, a highlight from George’s sophomore album ‘All That Must Be’ released earlier this year on Domino. An instant hit, it was debuted in Lane 8’s Radio 1 Essential Mix and recently supported by Pete Tong, among others. The ‘Club Mix’ is a showcase of Lane 8’s trademark peaktime sound and amps up the original’s energy in his unique style. A staple in his recent festival sets, it is likely to feature across his forthcoming Little By Little Phase 2 Tour. Denver-based artist Lane 8, aka Daniel Goldstein, announces his second artist album ‘Little By Little’ alongside first single ‘No Captain feat. POLIÇA’’ and an extensive 35-date global headline tour. Released Jan 19, 2018,‘Little By Little’ distills Lane 8’s unique flair for melodic and eloquently-textured productions that are both classy and quirky, traversing reflective electronica, instrumental club epics and leftfield pop moments alike. With the album slated to release on his own This Never Happened imprint, Lane 8 has also shared the lead single ’No Captain’, a dreamy voyage featuring the distinctive tones of Channy Leaneagh of POLIÇA. 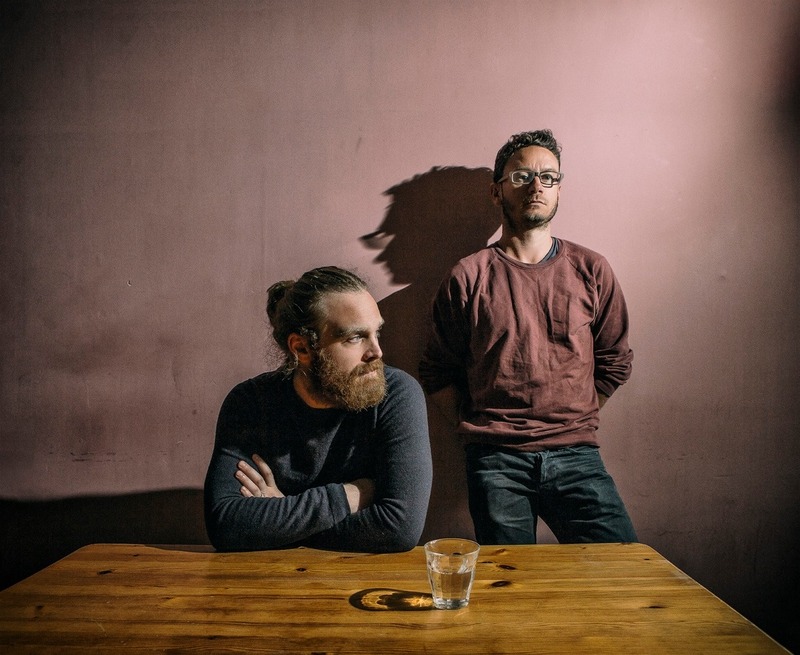 Standout vocal stylings continue throughout the LP from the likes of Australian talent Fractures and British singer/songwriter J.F. July. Beloved by his growing and unwaveringly devout fanbase, Lane 8 has been responsible for one of dance music’s most unique word-of-mouth success stories in the past 18 months; specifically his no-phones, no-filming event concept This Never Happened. Following a success, sell out North America tour last fall and a recent series of sold-out Summer Gathering Daytime parties in San Francisco, New York and Colorado, Lane 8 has now also announced an extensive 35 date global headline tour to accompany the album – taking in North America, Australia and Europe. This 10-track collection represents the full arc of Lane 8’s melodic, uniquely crafted sound. ‘Little By Little’ is weaved together with the mastery that Lane 8 fans have come to love across his catalogue. Each track plays its specific role and diverse feeling resulting in a whole that demands and rewards repeat listens – uncovering new passages of sound with each one. Since bursting on the scene with a string of hit singles like Midnight, Fingerprint and a massive remix of RÜFÜS DU SOL’s Innerbloom, Lane 8’s journey has been one of consistent progression and growth. With vision and patience Lane 8 has crafted his own world ripe for exploration; track by track, ‘Little By Little’. Kidnap Kid has joined forces with Lane 8 to release on Anjunabeats. It’s pretty special for the both of them as they started on the track in 2014 and have really built up a solid friendship. Even when the track was still in the demo stage it was heavily requested in their sets and their fans have been asking what it is for some time. Lane 8 & Kidnap Kid ‘Aba’ out now on Anjunabeats. Get it here. Anjunadeep mainstay Lane 8 delivers another stellar remix. Icarus’ “Home” featuring the ethereal vocals of Norwegian dream-pop artist Aurora is flipped into a melodic house gem, a perfect score for the summer of 2016. Here’s the title track of Lane 8’s upcoming Suara EP, called “Midnight”. Although Daniel Goldstein has been releasing most of his music on Anjunadeep thus far, he’s moving towards a more instrumental, clubby sound in his productions as of late and as such, his new EP is landing on Coyu’s Suara. The title track is a long instrumental based around a very simple piano sequence. He first started jamming around with this idea back in March 2015 and fine-tuned it over the rest of last year. Out on January 18. In case you missed it, check out Lane 8’s winter 2015 mixtape here. UK duo Chris Davids and Liam Ivory aka Maribou State released their debut album ‘Portraits’ earlier this summer to widespread international acclaim. Also fresh from a debut album is Anjunadeep’s Daniel Goldstein, better known as Lane 8, whose own album ‘Rise’ was “packed full of beautiful melodies and left-field pop moments” (Mixmag). 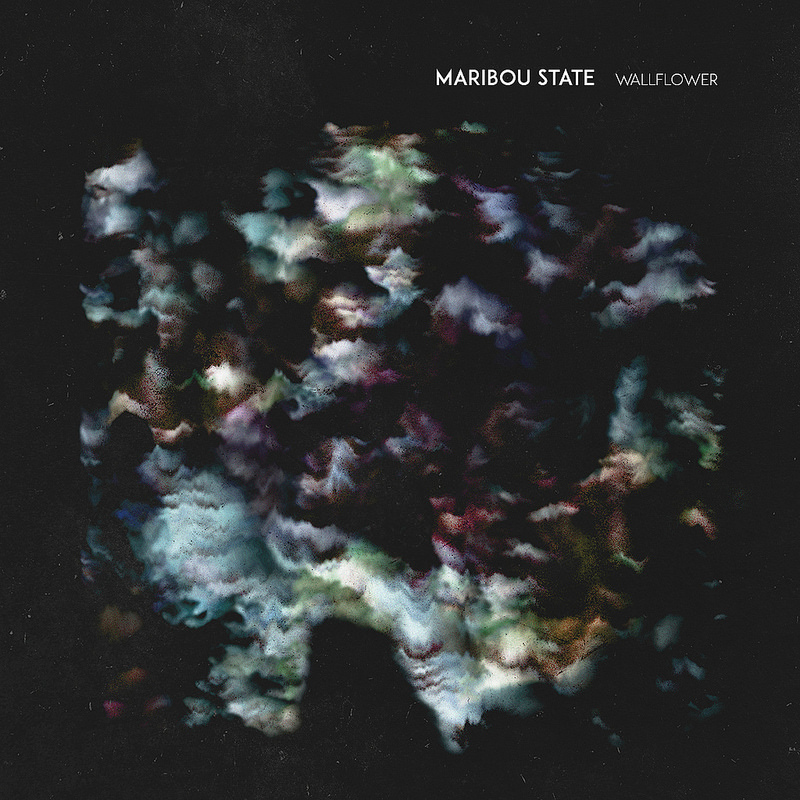 After hearing and falling in love with ‘Wallflower’, Daniel got in touch with Maribou State and asked to remix it – and here we present the result, a rolling dancefloor juggernaut layered with anthemic vocals, mournful strings and rumbling brass, rounded off with a huge low end groove.